Space Center Storage is located at 1990 Midland Trail (US 60) across from Planet Fitness and behind Cox's Spirit Shoppe & Smoker's Oulet. Our rental office is staffed by experienced and courteous managers who can help you determine the type and size of self storage rental that will best fit your needs. We pay particular attention to make sure that our stores and storage units are clean and comfortable for our customers and their belongings; we invite you to come out and see our store. We offer both traditional self storage and temperature controlled storage spaces in a wide variety of sizes, so you only have to rent the storage space you need. Our temperature controlled spaces have the thermostats kept between 60 and 79 degrees year round and is recommended for furniture, electronics and other temperature sensitive items. Temperature controlled storage units are accessed through wide, well lit interior hallways and all of our temperature controlled storage units have lighting inside them. 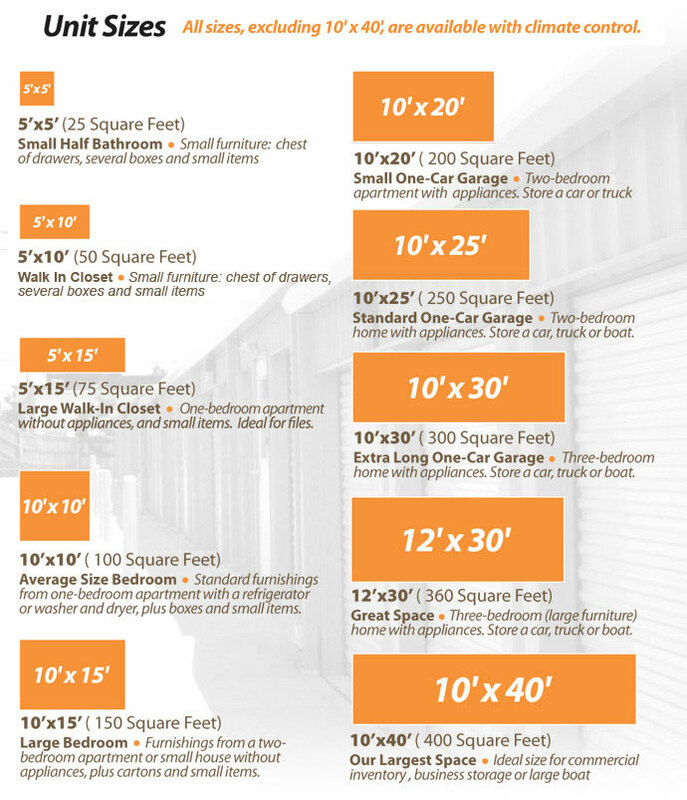 Traditional self storage units are ideal for items that you would be comfortable storing in a garage type area. Space Center Storage – Shelbyville, KY is convenient to I-64, Taylorsville Road and downtown Shelbyville. Other businesses nearby are Wal-Mart, Walgreen’s, Rite Aid, Tractor Supply, Planet Fitness, McDonald's and Lowe’s.